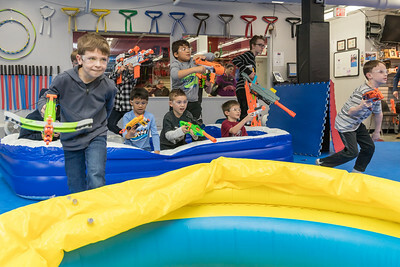 The Battle begins! 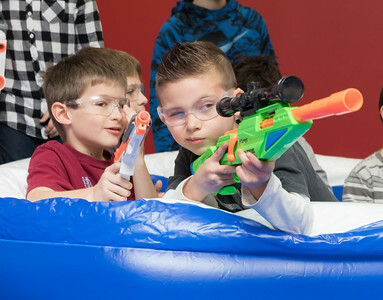 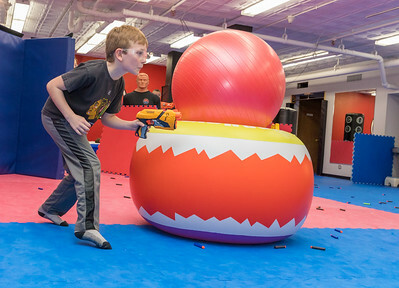 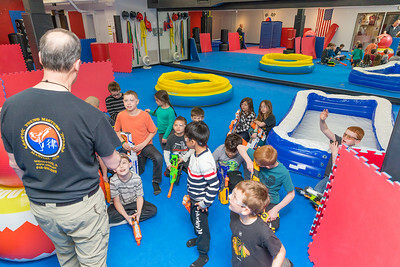 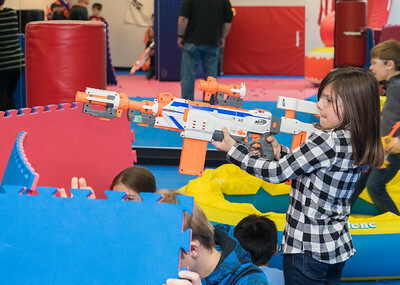 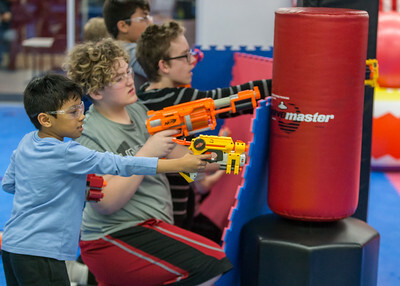 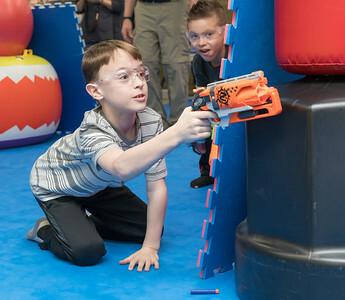 From their starting spots on opposite sides of the gym, kids rush to take their positions during the Nerf War Games held Saturday, March 31, 2018 in Woodstock. 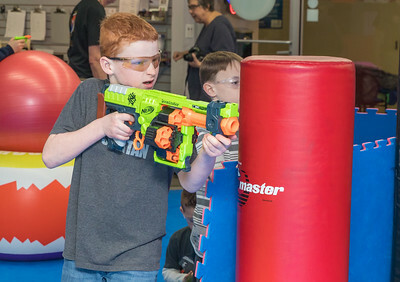 The Young Master Martial Arts holds the event at their facility on the Woodstock Square throughout the year.